Hydraulic Step-by-Step clamping system, with proper selection on push button switch. 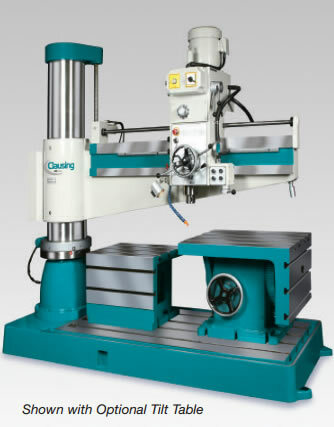 Column, arm, gear box can be clamped/released independently. Easy to operate.